MISSION: To nurture relationships, reunite our friends, to celebrate the fullness of life, to be a community of love and friendship and always continue to grow in Christ. 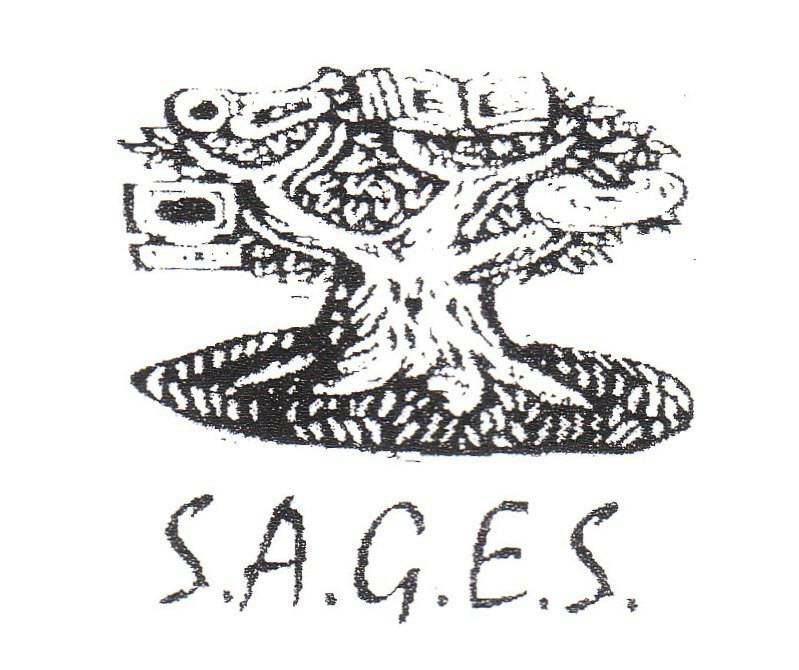 SAGES is our parish's organization for senior adults 55 years of age and over. It is open to the entire Mukwonago community. Meetings are held year-round, once a month, on the third Thursday of every month, at 1:30-3:15 pm in the Lower Level of the Mukwonago Village Hall at 440 River Crest Court. 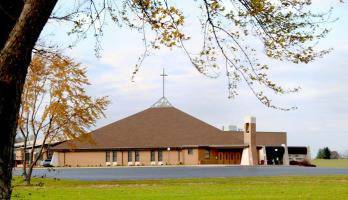 Annual dues are currently $20.00 per year, usually payable in June of each year. We have a short business meeting; enjoy refreshments, followed by an educational speaker or entertainment (comedy, musical etc.) We occasionally go on day trips to various venues.